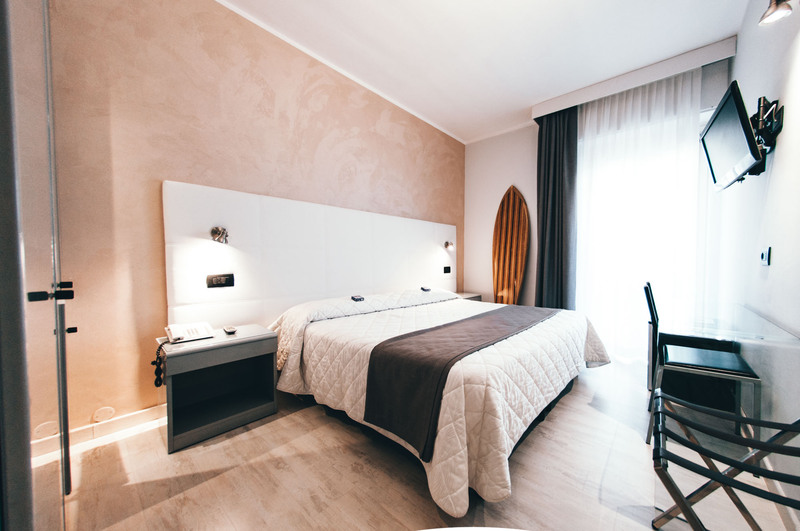 The hotel equipped with rooms for surfers is not far from the main spots of Varazze. 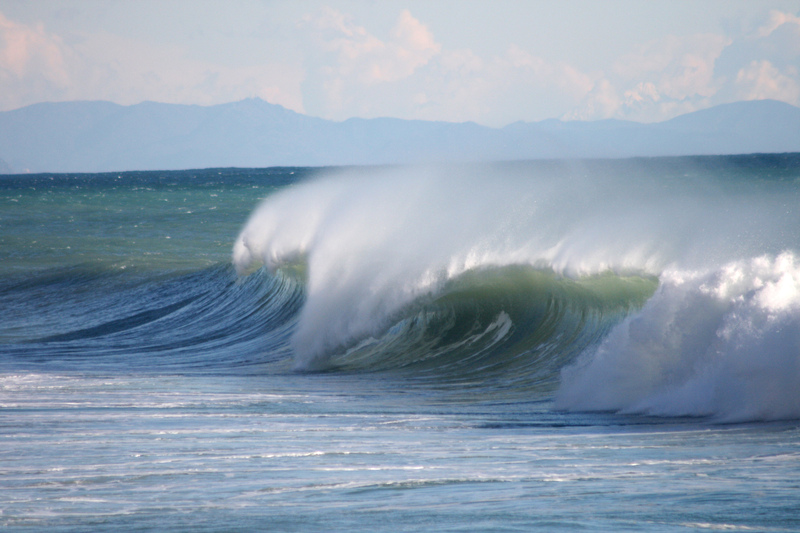 The historic Secca di Varazze, the most famous wave in Italy situated right next to the surf pier, has been recognized since 1983 as one of the best in the Mediterranean sea. La Santa is a powerful radical right that works in front of the Santa Caterina beach resort. The Nautilus is a left that is suitable even for the less experienced and it breaks on the beach just under the old Nautilus beach resort. 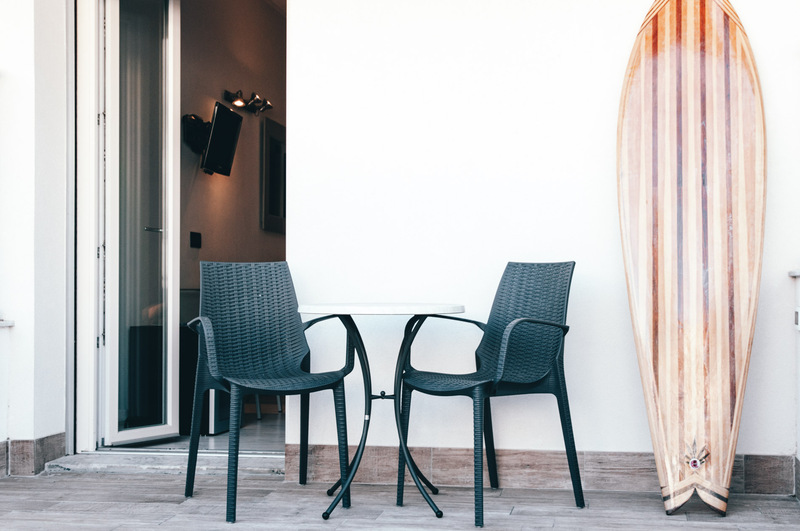 The rooms are all equipped with comfortable balconies where you can put to dry your wetsuit and comfortable beds to rest after the surf session. To secure your surfboard we offer you a space in our equipped Surf Room. The Hotel is very close to the seaside promenade and the bars and restaurants of the downtown nightlife where you can eat and drink whatever you want and to have party. Hey Bros, we love surfing!